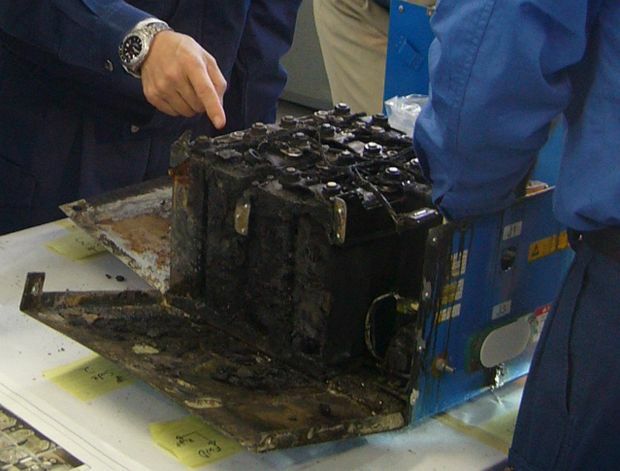 A350 XWB News: Mitigating a risk; Airbus drops Li-ion batteries to protect the EIS schedule. 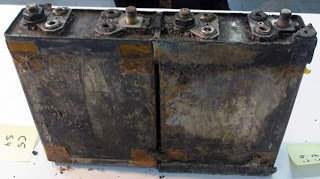 Mitigating a risk; Airbus drops Li-ion batteries to protect the EIS schedule. Airbus has decided to drop lithium-ion batteries on the A350 XWB program to protect the EIS- entry into service schedule planned for mid-2014. “As a result of making this decision now, Airbus does not expect it to impact the A350 XWB Entry Into Service schedule,” an Airbus statement added. This switch of lithium-ion batteries to Nickel-Cadmium batteries also affects to the A320NEO as Airbus stated that the root cause of the 2 incidents occurring on Japanese 787s remains "unexplained, to the best of our knowledge". The Ni-Cd batteries will be required for flight certification, so they'll be swapped before appropriate certification tests, as initial flight-envelope testing doesn't depend on battery type nor the source of electrical power. 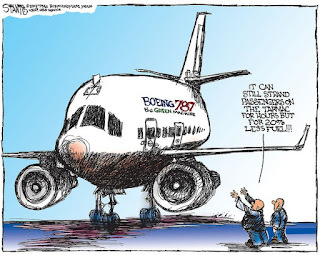 Since Airbus is making this movement as a mitigation plan in a risk-reduction strategy, Boeing needs to prepare a contingency plan as the batteries issue has already impacted 787 production plan and budget and the 787 fleet remains grounded since mid-January. 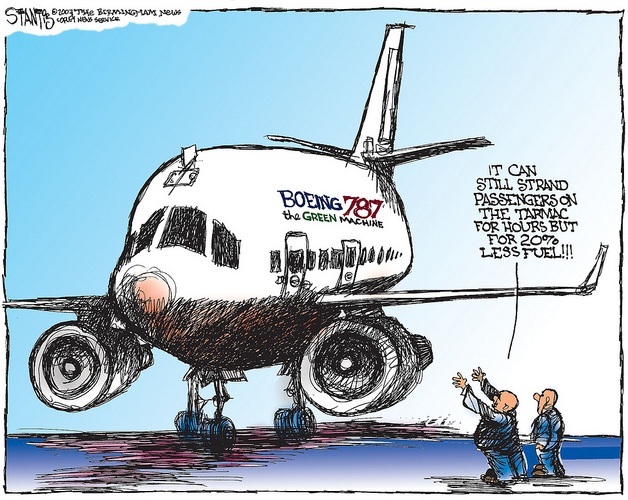 Airbus will retain battery supplier Saft for the new scheme. Saft had been selected to supply lithium-ion batteries to the A350. Airbus is likely to use a version of batteries designed for the A380 defined as "proven and mastered" nickel-cadmium technology. 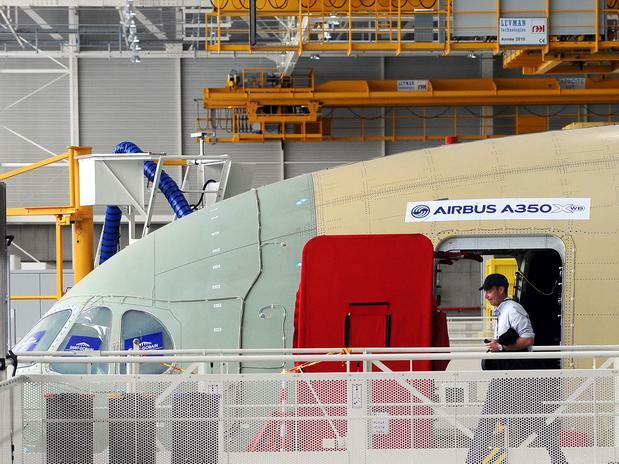 Airbus has yet to detail any specific electrical architecture changes which might be required as a result of the switch, but says it is taking the decision early in order to preserve the flight-test and entry-into-service schedule. The weight impact is estimated around 200 pounds / 90kgs. "Special attention was given to mitigate the identified risks inherent to this technology," it says, adding that it will embark on "additional maturity studies" focusing on lithium-ion battery behaviour.